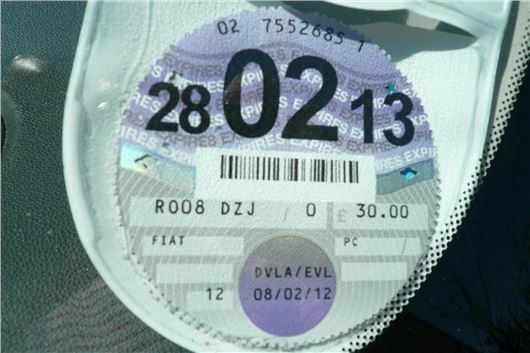 The Abolition of Vehicle Tax Discs from October 2014 will mean that remaining VED on a car cannot be transferred to a new owner. The new electronic system will mean that any full months of outstanding VED on the car will be returned to the vendor once the DVLA has received notice of transfer of ownership. It's not too bad because obviously the transfer will take a few days to reach the DVLA. But the buyer will have to tax the car ASAP after purchase. You can tax the vehicle using the New Keeper Supplement (V5C/2) part of the vehicle registration certificate (V5C) online or by using our automated phone service - 24 hours a day, 7 days a week. Provided an MOT remains valid, the payments will continue automatically until you tellDVLAto stop taking them or you cancel the Direct Debit with your bank. Valid insurance should also be in place for vehicles registered in Northern Ireland. The Direct Debit will be cancelled and payments automatically stopped when you tellDVLAthat you no longer have the vehicle, or the vehicle has been taken off the road and a Statutory Off Road Notification (SORN) has been made.